Modern Life has us constantly with a pre-occupied mind. Even when we think that we are in silence, there´s always one or more voices in our mind worrying about the past or the future keeping us away from that which is truly important: the present. The key is inner silence, but how to reach it? 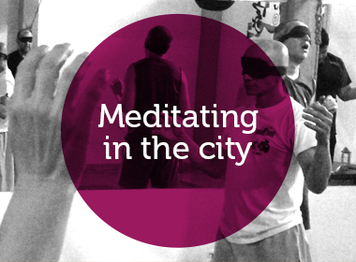 There are thousands of different meditation methods although traditional techniques where created for other conditions and different life styles. Nowadays everything moves faster creating stress and tension which prevent us of remaining still effortlessly. The contemporary mystic Osho created a series of active and passive meditation techniques that are scientifically designed for modern people living in todays world. These techniques help us to move from the activity into silence and stillness. Osho meditation techniques use different ways to suit different types of people and range from softer to more vigorous. Some active meditations use breath, sound, movement, dance or some form of catharsis and centering to prepare the ground for relaxation, awareness and silence. Once there, meditation becomes easy. Join us in this journey and experience the state of meditation! You want to try OSHO Active Meditations during your regular routine? 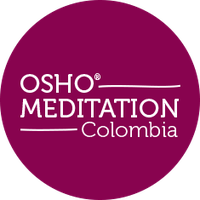 Join our 21 day courses OSHO Dynamic Meditation in Cali and Bogotá in January and February 2019. A great way to get to know these powerful techniques.